As you can imagine life on a barrier island is at the mercy of the weather, which is just fine by us. 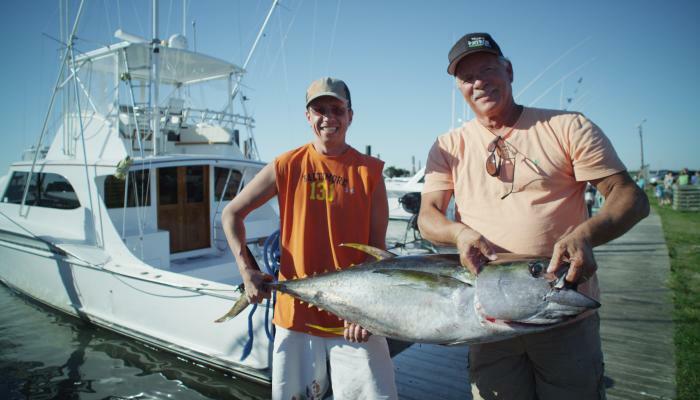 Seasons change, each with their own definite characteristics that make the Outer Banks special. The one constant? There's something to see and do nearly every day of the year, regardless of the weather. Largely, this is due to the Gulf Stream and its cooling effects during the summer, its warming effects in the winter. Kind of like a giant radiator. So when should you visit? The shops and restaurants begin opening after Easter, in-sync with rising water and air temperature. Spring means an end to cabin fever, visits to historical lighthouses, outdoor activities for kids, good fishing and local attractions are among the countless other activities warmer Outer Banks weather brings. With temperatures ranging from the mid 60&apos;s to 70&apos;s, nothing is off limits. 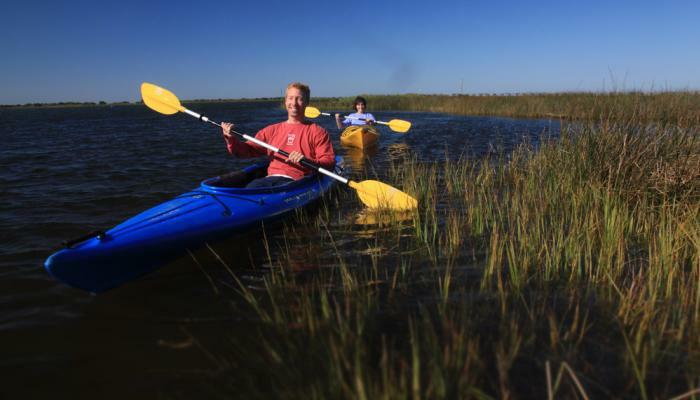 Read more to discover why the OBX is your perfect springtime getaway. Summer is by far the busiest time on the Outer Banks. Families fill the numerous rental houses and hotels as well as nearby campgrounds. The beaches become hotspots, but never feel too crowded. There a number of things to do with kids and on the water activities. The Islands fill with energy of thousands of people having the summer vacation of their dreams. OBX weather usually does its part, averaging in the low 80&apos;s with very few bad weather days. 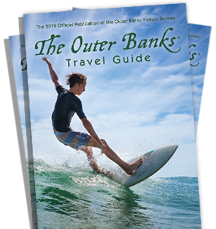 Explore our top 10 things to do in Outer Banks to get the most out of your summer getaway. Keep reading to learn more about sweet summertime. Many locals will tell you fall is the best time to visit. 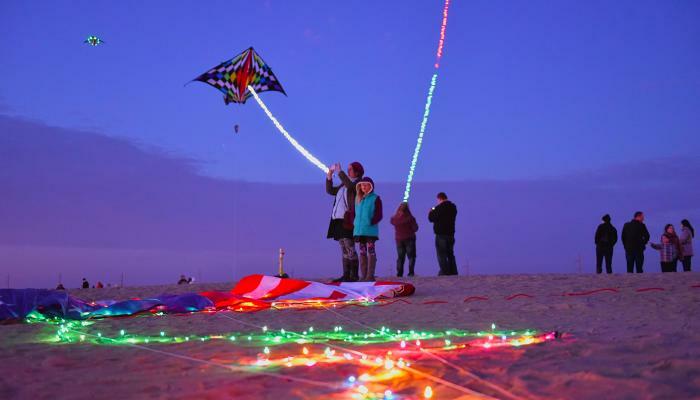 Outer Banks weather is mild until the end of December, and the crowds have lessened. Stay at a vacation rental, hotel or cottage. The fishing is great this time of year, and the winds pick up making the Outer Banks popular for wind surfing and kiteboarding. 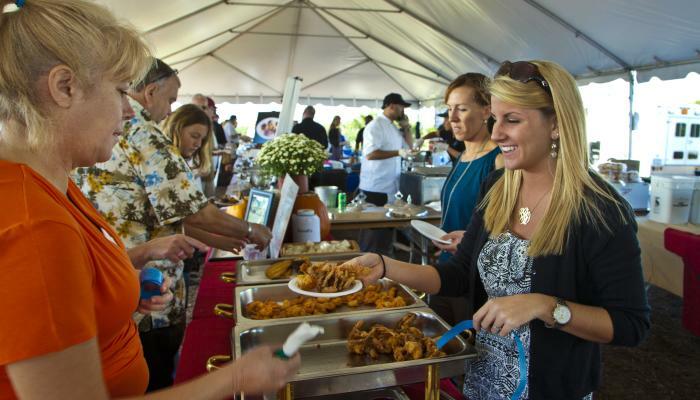 Tour the area by land, water or sea, go shopping or attend a fall or holiday event. Expect average temperatures in the upper 70&apos;s and lows in the 60&apos;s and 50&apos;s. Read the five reasons to be fired up about fall. Winters bring a healthy amount of solitude to the Outer Banks. For starters, our roads aren&apos;t salt and snow covered making it a good place to reclaim your sanity. And although many restaurants and small shops have closed, it&apos;s incredibly relaxing and romantic to walk the empty beaches looking for shells, explore favorite things to do in the area or go to an annual event. Discover how to chill on the OBX this wintry season.